Visit amazing Cuba while it's still 100% legal w/ Coast to Costa. 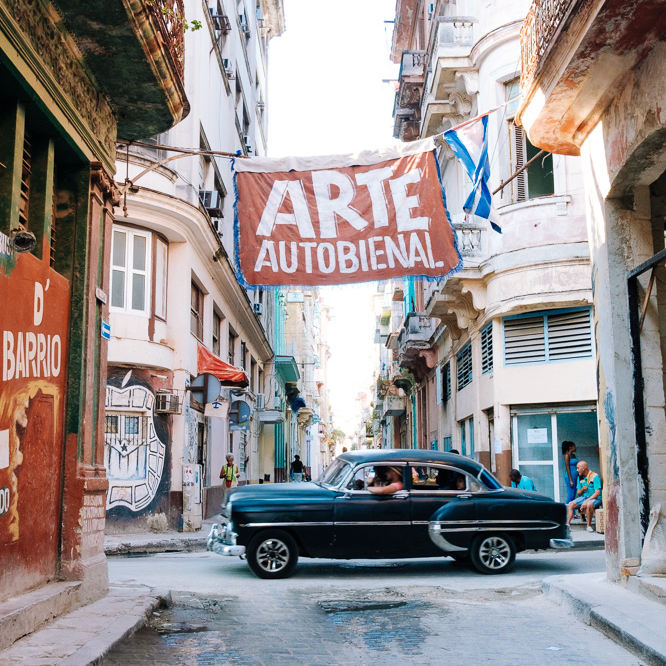 Make this Thanksgiving special w/ us in Cuba! $100 off w/ code LETSGO! Make traveling your New Year's resolution! Visit Cuba with us! Spots added to Oct 6-12 & Nov 19-26 trips to Cuba w/ Coast to Costa! Come to Cuba with Coast to Costa for Thanksgiving! EVENT Anywhere to Cuba Your amigos at Coast to Costa are heading back to Cuba April 17-23. Vámonos! !